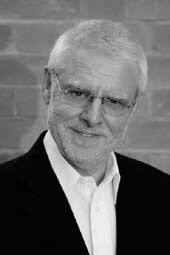 Dr George Kellie is chairman of KellieSolutions, a leading UK marketing and technology company. Dr Kellie’s businesses have been in existence for nearly 20 years and have a strong reputation and expertise in nonwovens, plastics, packaging, and sustainability strategies. In the field of nonwovens materials, KellieSolutions has been particularly active, working on specific applications and generating detailed market assessment and data. Recent work has included submissions on nanotechnology to the UK House of Lords Science & Technology Committee plus advanced programmes on antibacterial treatments. Dr Kellie has been a participant at some of the nonwovens and packaging industries’ most prestigious events. Ed Krisiunas is the president of WNWN (Waste Not, Want Not) International and has been involved in the healthcare waste industry for over 20 years. His experiences cover all facets of the healthcare waste management arena from assessment of treatment technologies to the development and implementation of waste management programmes at a national level for several countries. Mr Krisiunas also maintains a keen interest in infection prevention and clinical microbiology, and is currently co-chair of the IFIC Special Interest Group on Safe Injection Practices and Disposal. He is a referee for the Journal of Hospital Infection and has contributed to the soon to be published 2nd edition of the World Health Organisation’s ‘Blue Book’ or Management of Waste from Healthcare Activities and Concepts in Infection Control issued by the IFIC (International Federation of Infection Control). 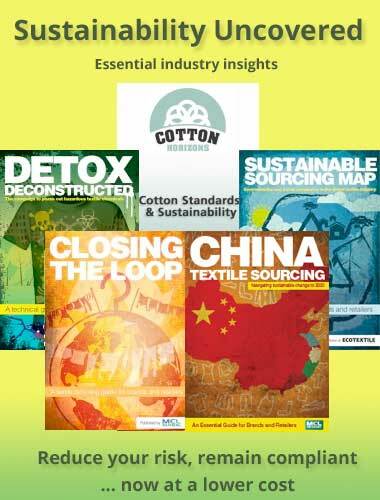 John Mowbray founded the influential Ecotextile News magazine back in early 2007 and along with Marks & Spencer and the University of Leeds also co-founded the not-for profit RITE (Reducing the Impact of Textiles on the Environment) in the same year. His particular interest is toxicology, downstream effluent treatment and waste management as well as raw material selection. Through RITE, he is a stakeholder in the UK government run Sustainable Clothing Action Plan and the newly launched All-Party Parliamentary Group on Sustainable Fashion. In addition to Sustainable Nonwovens, his publishing company, MCL News & Media, also runs Planet Textiles – an event on sustainable textiles for the Asian region, which this year takes place in Shanghai, China. Professor Stephen J. Russell is chair of Textile Materials and Technology and director of the Nonwovens Research Group at the University of Leeds, UK. He is a textile technologist with research interests that encompass the structure-property relationships of nonwoven fabrics, design for disassembly, recycling and reuse. 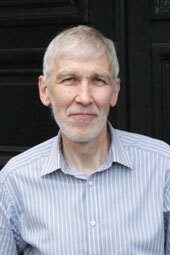 He has extensive experience of both academic and industrial research in the field of nonwovens. 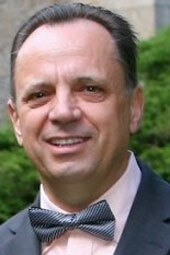 Dr Karl-Michael Schumann is a retired Procter & Gamble R&D executive. During his 28 years at P&G he held positions with global responsibility for innovation in respect of a broad range of consumer products and technologies. He created and managed P&G’s Nonwovens Technology Development Centre, as well as its European ‘Connect and Develop’ open innovation organisation. Dr Schumann also served on the boards of both INDA and EDANA as vice-chairman for strategic planning and as member of the board of governors respectively. He has subsequently co-founded the InnovatorenGruppe – a permanent consortium of international executive consultants specialising in new and future business development and innovation management, supporting and coaching businesses and academic institutions on leveraging innovation to drive profitable growth. 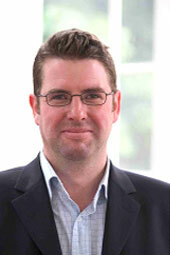 He is a frequent speaker at conferences and seminars on innovation strategies, processes and systems. Dr Larry C. Wadsworth is currently the Emeritus Professor of Materials Science and Engineering and Biosystems Engineering and Soil Science at the University of Tennessee (UTK), and also Chief Technical Director of US Pacific Nonwovens. In an illustrious career spanning over 40 years in the nonwovens industry he has worked for many leading companies including Johnson and Johnson, BBA and PGI. 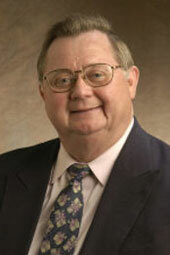 He joined UTK in 1981, where his research focused on spunmelt nonwoven process studies and product development. He obtained research grants in excess of $8 million and equipment donation grants of $5.5 million He has over 50 refereed journal publications, 150 conference papers and 30 patents which have earned over $1.8 million in royalties for the UTK Research Foundation. 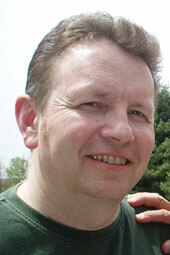 He is the co-author of the industry’s standard textbook Nonwoven Textiles. Dr Wadsworth was the recipient of the 1993 TAPPI Nonwovens Technical Achievement Award and of the INDA 2008 Lifetime Technical Achievement Award. 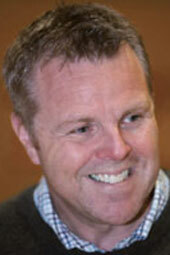 Calvin Woodings is well-known in the industry as a provider of new product and market development consulting services. He has numerous patents on fibres and nonwovens including several on new applications for lyocell fibre. He joined the Courtaulds Research Division in 1966 and his passion for nonwovens began the following year while seeking applications for the family of inflated/collapsed viscose rayon fibres he developed and patented. He later became the first Courtaulds Research Fellow, managing several research teams and with a broad responsibility for identifying market trends, new product opportunities and strategy for. In addition, he set up and ran a multi-client nonwoven pilot plant utilising the latest technology to develop initial nonwoven applications for Tencel. He has served on several EDANA committees and is a past Chairman of the Technical Committee and its task-forces, in addition to presenting papers and chairing sessions at many nonwovens conferences around the world.